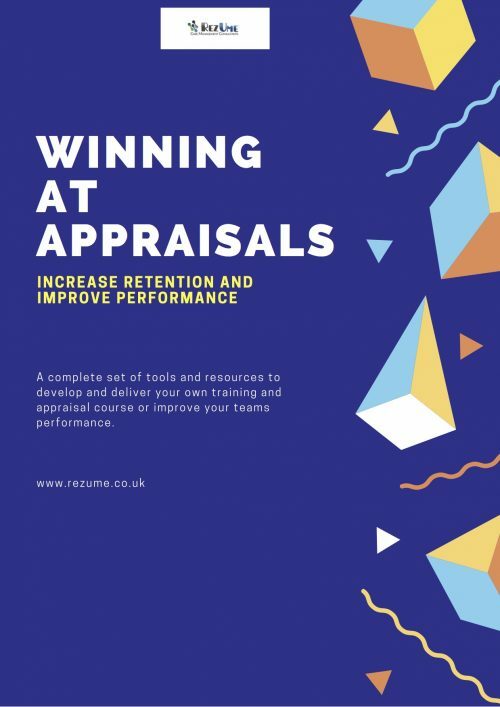 View cart “Winning at leadership and management” has been added to your cart. 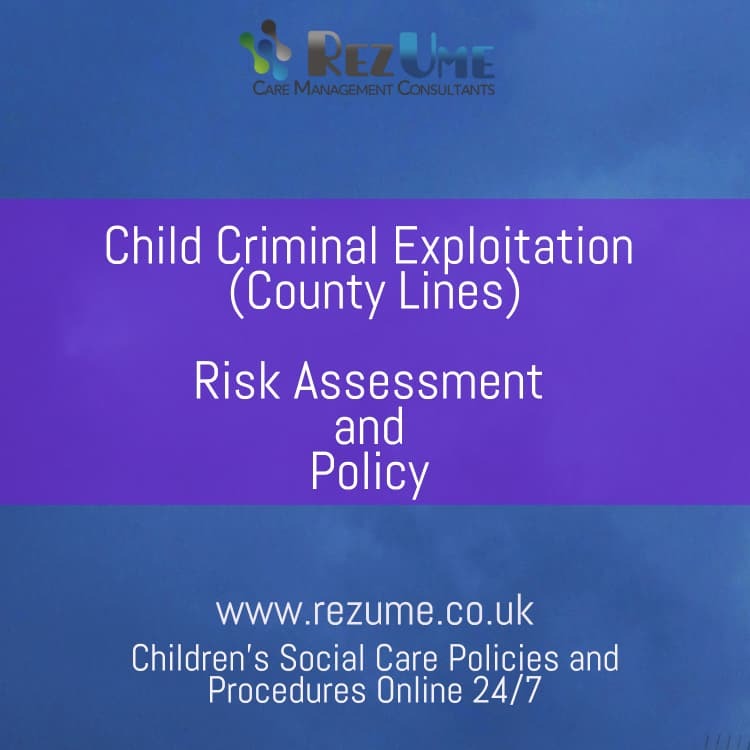 In addition to your safeguarding policy, residential settings will need to consider and mitigate the risks to children, young people and vulnerable adults of criminal and county lines exploitation. Ofsted’s Chief Inspector has raised concern that signs are being missed and the possibilities of early intervention reduced as a result. All Ofsted Inspectors have received updated training on the risks of criminal exploitation and county lines and will expect your setting to be risk assessing appropriately. Download your CSE and Child Criminal Exploitation Risk Assessment and Criminal Exploitation Policy and ensure your setting meets the requirements for safeguarding at your next inspection. 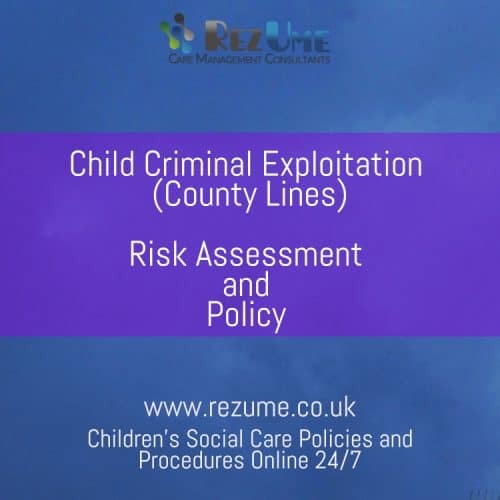 In addition to your safeguarding children policy, residential settings will need to consider and mitigate the risks to children, young people and vulnerable adults of criminal and county lines exploitation. Ofsted’s Chief Inspector has raised concern that signs are being missed and the possibilities of early intervention reduced as a result. All Ofsted Inspectors have received updated training on the risks of criminal exploitation and county lines and will expect your setting to be risk assessing appropriately. Download your CSE and Child Criminal Exploitation Risk Assessment and Criminal Exploitation Policy and ensure your setting meets the requirements for safeguarding children in this essential area at your next inspection. 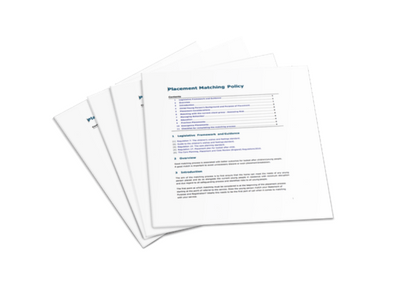 Easily map the risks to children, young people and vulnerable adults across a range of exploitation indicators to determine their level of risk, plan your intervention and develop protective factors. Ensure your team are aware of the signs and dangers of criminal exploitation and county lines exploitation. Keep children, young people and vulnerable adults safe by making staff aware of the risk indicators, the actions they must take to help disrupt and prevent risky behaviour and the responses expected of them when children, young people and vulnerable adults are identified as at risk. Note: Documents are instantly downloadable. Delivered in Microsoft word easily add your logo and service specific details.